Sunday might be the day of rest, but not when you have bored kids to entertain and you feel you need a second mortgage to go on a family outing. We don’t know why everything is so expensive, but it’s not something you have to worry about here at Caribbean Gardens and Market, where family entertainment is just five reasons and a few dollars away from being the highlight of your next Sunday. 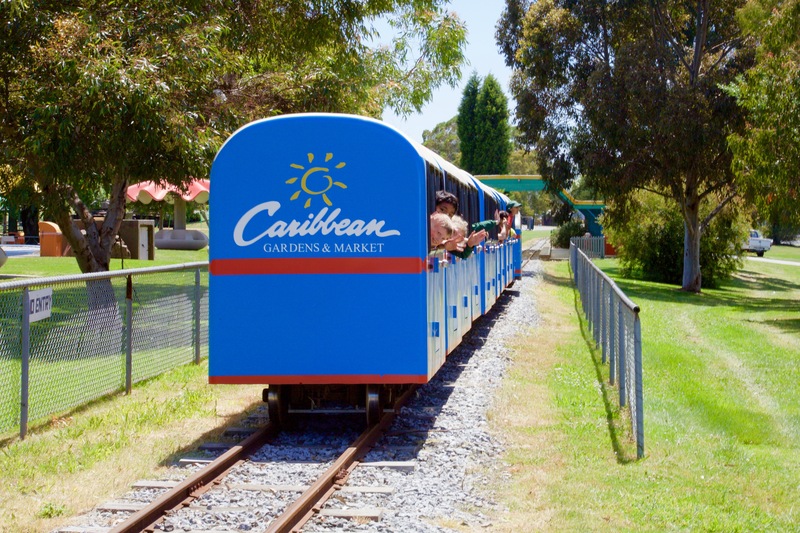 Sure there’s a market and there are gardens, but Caribbean Gardens and Market is also a kids entertainment park, with heaps of unique rides and play areas that’ll keep everyone busy. 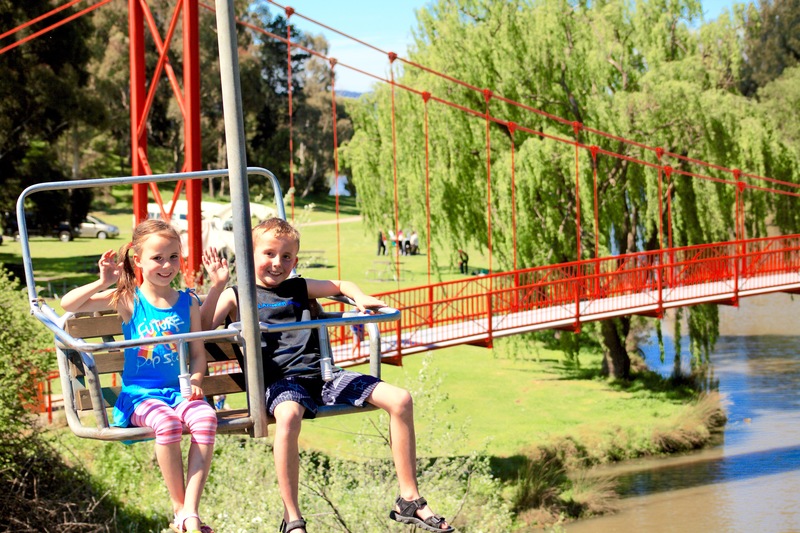 Putt around on the mini gold course, cruise around the lake, take a train around it or sail above it on Australia’s only recreational chairlift – all only $6 each! Oh, and did we mention the Caribbean Rollerama just around the corner? 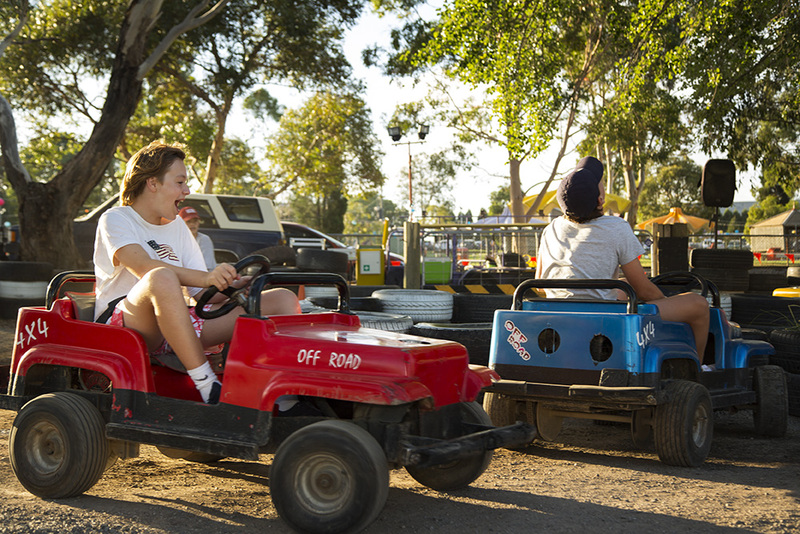 There aren’t many places left in Melbourne where you can let the kids run around in wide, open spaces with so much entertainment nearby and all on the doorstep of the eastern suburbs. 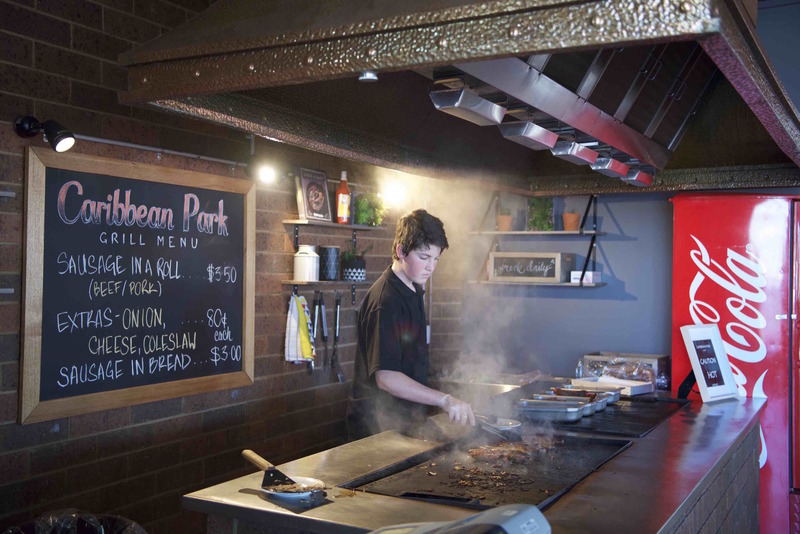 We have over 100 acres of green areas and lakeside paths with BBQs and picnic tables set for a family feast, or there’s a café nearby to get you started. Nothing sustains a happy, healthy family like good food, and the Caribbean Market is where people flock to every weekend to stock on fresh, cheap produce. Everything from fruit and vegetables to deli items and eggs are always available at great prices – all ready for a Sunday night cook-up! Bargains don’t just happen at the fresh food section, there are always dozens of stalls open that change every week, from local artisans selling their hand crafted wares, to stacks of IT gear, tools, clothing, homewares and toys – you can even apply to set up a stall yourself! It’s a real community-based, locally-minded environment where everyone can find what they need (or want!). With its unique open parkland, market space and convenient location, Sundays at Caribbean Gardens and Market plays host to some great local events. 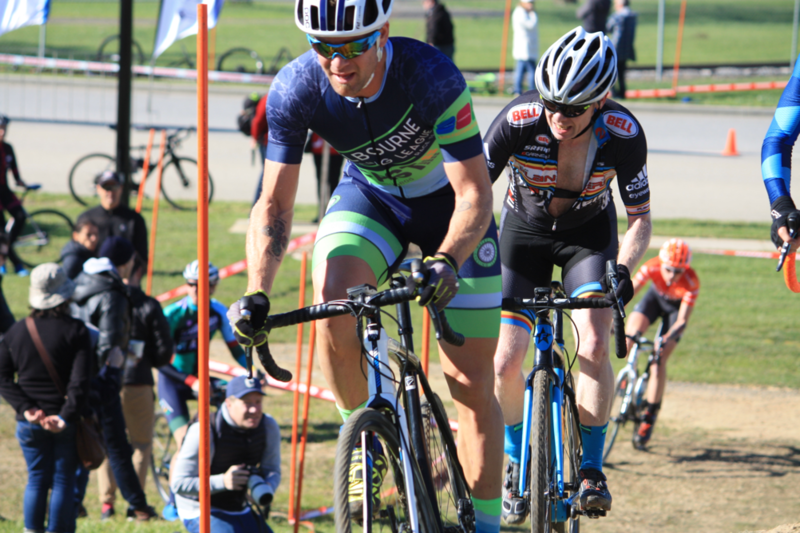 From cycling competitions and vintage car shows to special themed market days, there’s often something exciting to discover on Sundays – on top of everything else! Keep updated with everything Caribbean via the calendar on our website, or follow us on Instagram. We look forward to seeing you soon!